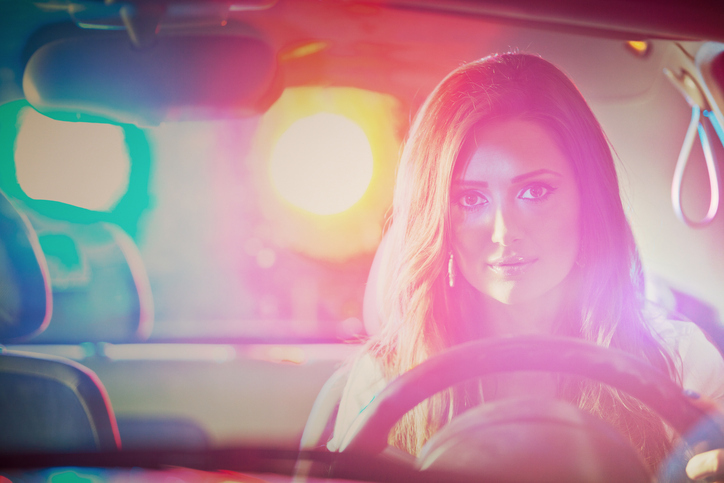 You’ve just been arrested for driving under influence. What happens now? 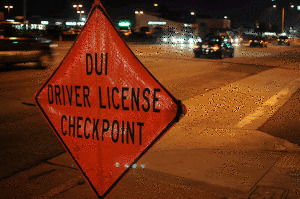 Drunk driving penalties, policies and procedures differ from state to state. Advocacy groups including Mothers Against Drunk Driving have helped all 50 states pass increased and consistent penalties and consequences in an effort to deter people from driving drunk and to encourage drivers to call for rides home.